Figi's No Sugar Added Grandma's Fruitcake, 1 1/2 lb. 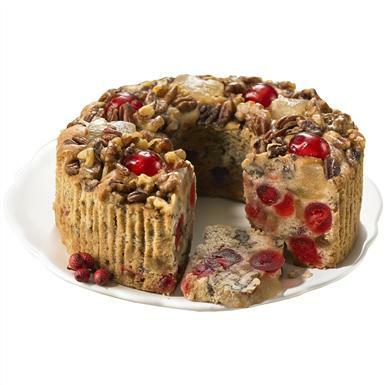 Figi's® No Sugar Added Grandma's Fruitcake, 1 1/2 lb. Figi's® No Sugar Added Grandma's Fruitcake. A sweet taste of tradition you'll enjoy guilt-free. A classic favorite, recreated from an Old World recipe with no sugar added! Overflowing with lush candied pineapple, cherries, pecans and walnuts. Contains no liquor. Contains maltitol syrup, sorbitol syrup and maltitol. Kosher. 1 lb., 8 ozs. A tasty treat, without any sugar!